This work is a post-Millenial commentary on early 90s Spin Doctors’ music. The princess on the left wants to buy you flowers, while the one on the right just wants to talk for hours. P.S. 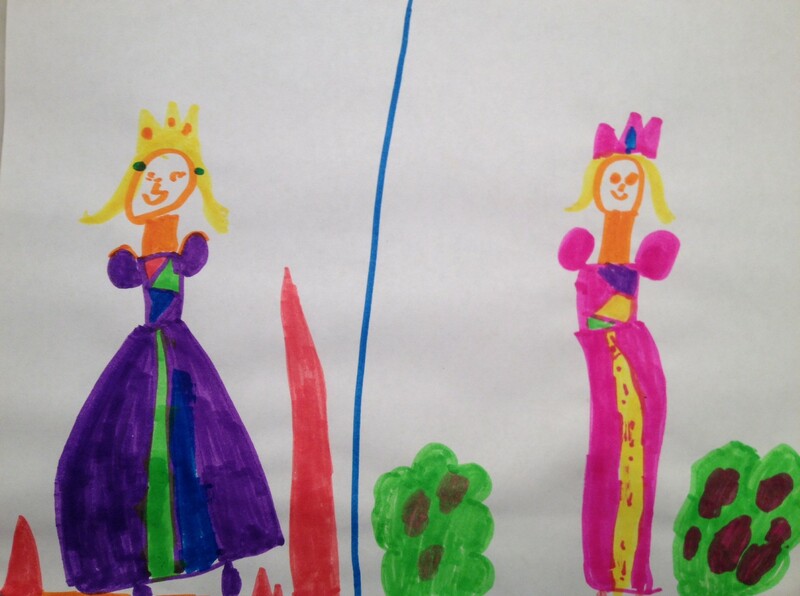 I have no clue why these princesses are armless.